Are you interested in organising events and meetings to discuss high level policy issues? The publisher of Open Forum, Global Access Partners, is seeking a part time Assistant Project Manager for an immediate start and welcomes applications from suitable candidates. 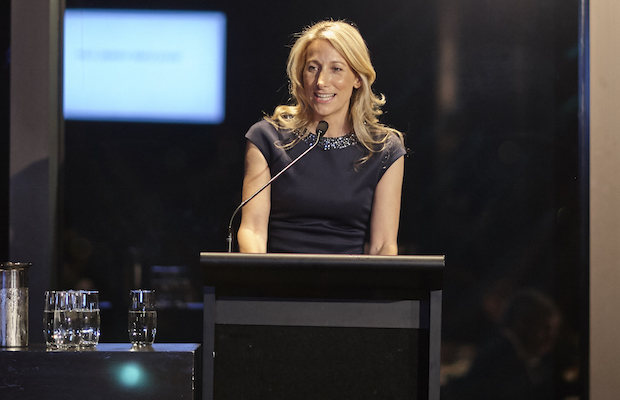 Open Forum is owned and operated by the Sydney-based policy institute Global Access Partners, and its co-founder and managing director, Catherine Fritz-Kalish, looks back at another year filled with achievement for the company. 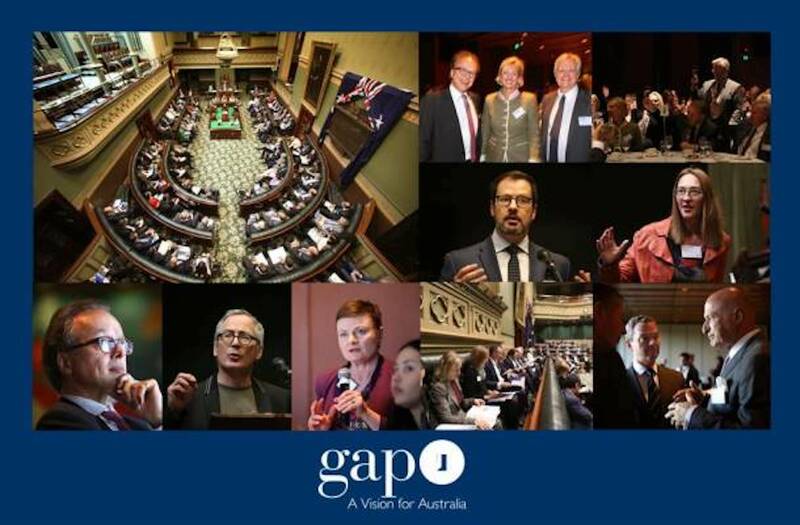 GAP’s 9th Annual Economic Summit will be held on 6th – 7th September and will bring together 135 people who have a vested interest in seeing Australia respond to the opportunities that Digital Trade presents. 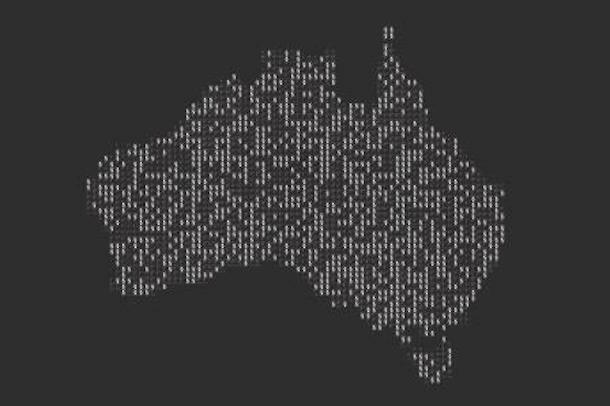 A new GAP taskforce report warns about the vulnerability of Australian businesses to cyber attacks and calls for more research, better education and higher standards to harden Australia against criminal intrusions. GAP managing director Catherine Fritz-Kalish introduces the recommendations. Global Access Partners 8th Annual Economic Summit report on ‘Hidden Giants’: The Future of Australia’s Midsize Business has been released. GAP Managing Director, Catherine Fritz-Kalish, introduces the Summit’s findings. 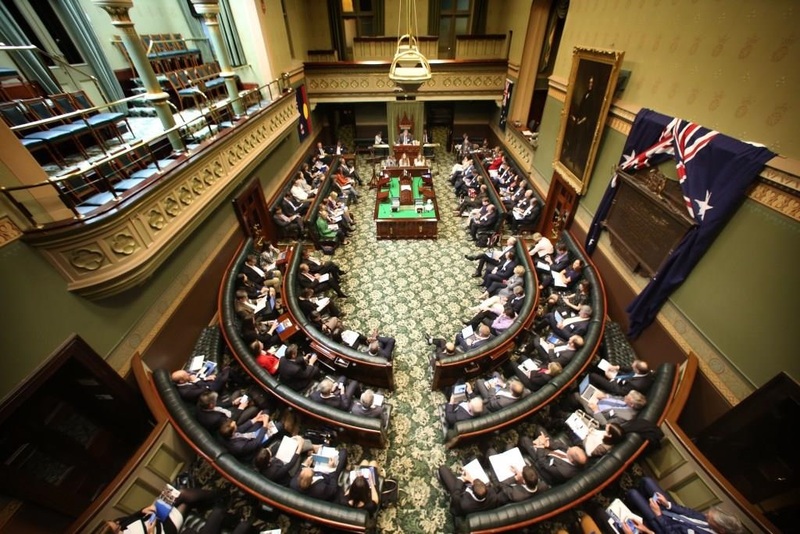 The mid-sized business sector is an engine for growth in the Australian economy and will be the focus of the eighth annual Global Access Partners Vision for Australia Summit. Catherine Fritz-Kalish, the Co-Founder and Managing Director of Global Access Partners, explains further. 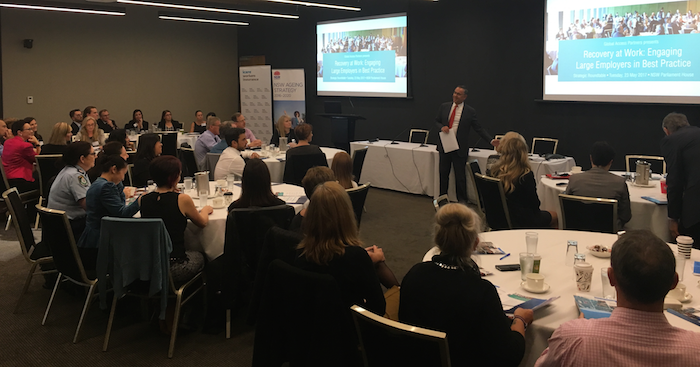 The Second Roundtable in the GAP Recovery at Work series focused on strategies to encourage recovery at work after soft tissue injuries and how to ‘Engage Large Employers in Best Practice’. Catherine Fritz-Kalish, Managing Director of Global Access Partners, releases the 2017 Roundtable findings through Open Forum. 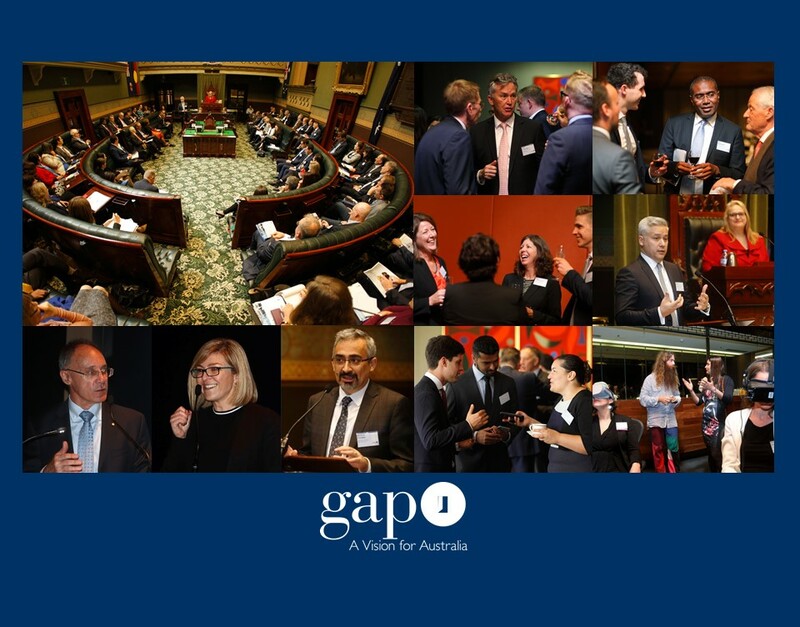 The end of the year is a time to reflect and gives us an opportunity to share with you how the GAP process has delivered to its members and to society as a whole. Can Australia win the ‘space race’ to become a global innovation hub? Encouraging innovation by nurturing spaces for creativity and engagement was the theme of Global Access Partners’ 7th Annual Economic Summit. GAP’s Managing Director Catherine Fritz-Kalish introduces the final report from the event. A new report from Global Access Partners says there is significant scope for improvements and savings in Australia’s public health procurement; a more rational tendering process is required. Catherine Fritz-Kalish, Co-Founder and Managing Director of GAP, explains why these improvements haven’t occurred in the past. Today we are launching our new featured forum on Early Childhood Education with the release of the latest Taskforce report by Global Access Partners. 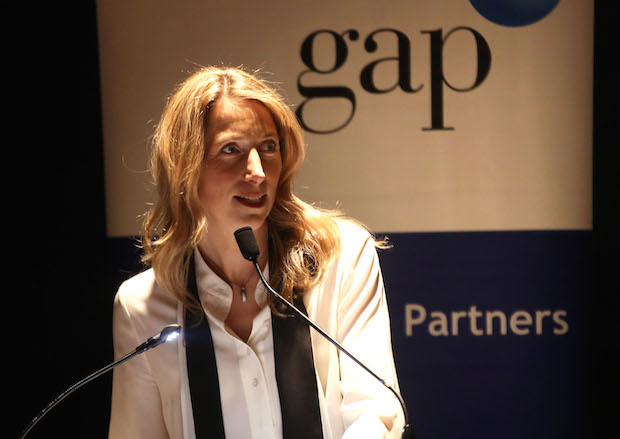 Catherine Fritz-Kalish, Co-Founder and Managing Director of GAP, tells the story behind it.